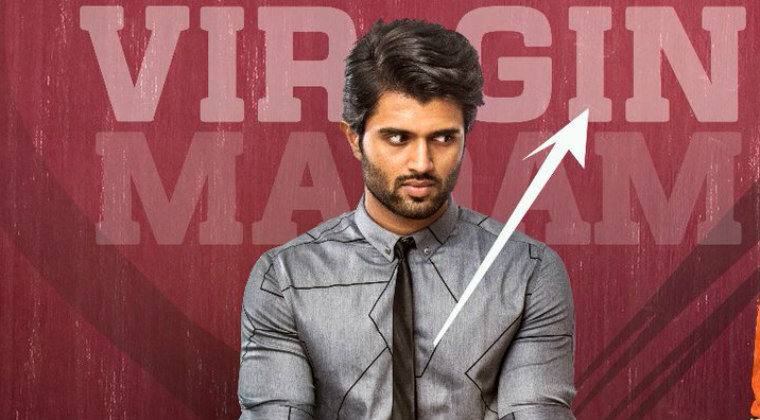 The theatrical release date of ‘Geetha Govindam’ is confirmed on August 15th. Starring Vijay Deverakonda and Rashmika Mandanna in the lead roles, the film is being directed by Parasuram. The first look of ‘Geetha Govindam’ got a good response and the chemistry between the lead pair is pleasing. Gopi Sunder is composing music for this romantic entertainer. Ace producer Allu Aravind is presenting ‘Geetha Govindam’ while Bunny Vas is producing it under GA2 Pictures banner.